TechRaptor Reviews Sorcerer King and Give it an 8.5/10! 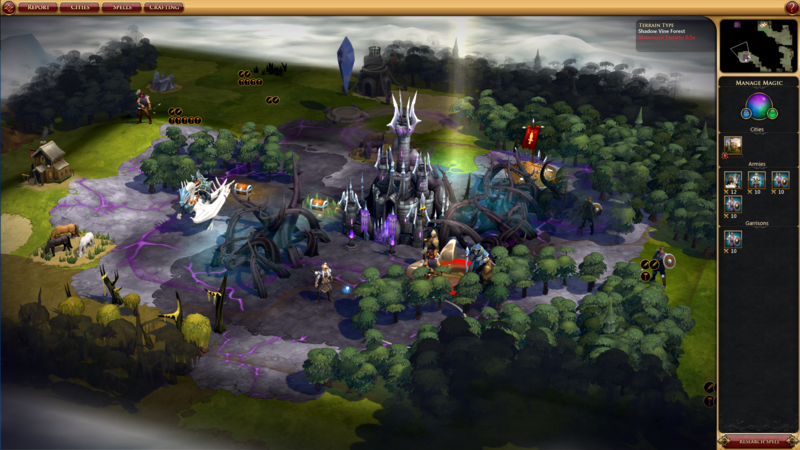 TechRaptor has posted their review of Sorcerer King and gives it an 8.5/10! 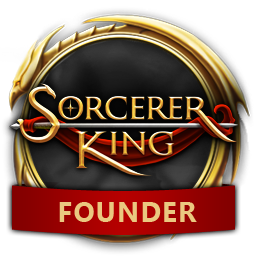 "Sorcerer King is everything you could want from a turn-based strategy, refining the genre and creating one of its most enjoyable entries."